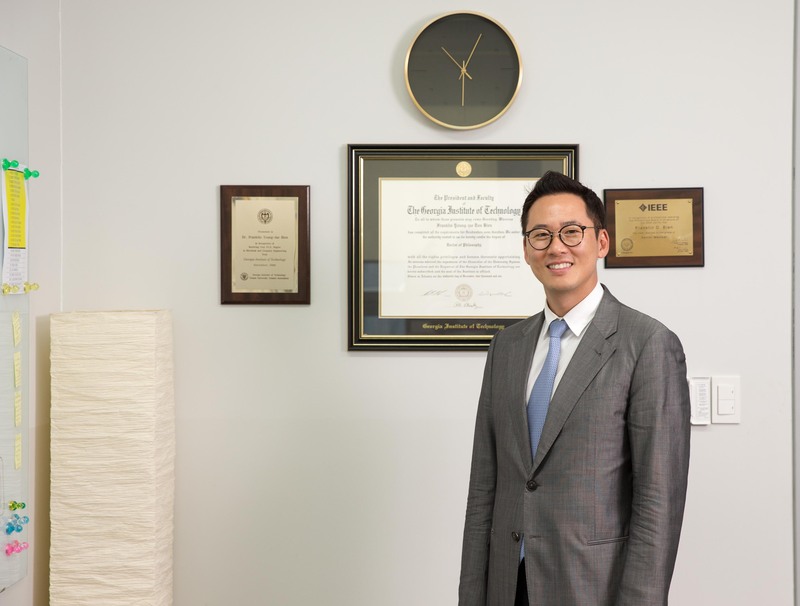 Professor Franklin Bien's research team has embarked on developing a self-powered tracking device for bird flu outbreak prediction. The farm-based outbreaks of AI are still occurring constantly in a number of countries around the world, including South Korea. Some argue that the natural migratory patterns of wild birds are to blame, while others insist industrial livestock production and global poultry trade are primarily responsible for the outbreaks. Yet, the exact source of infection is still unknown. 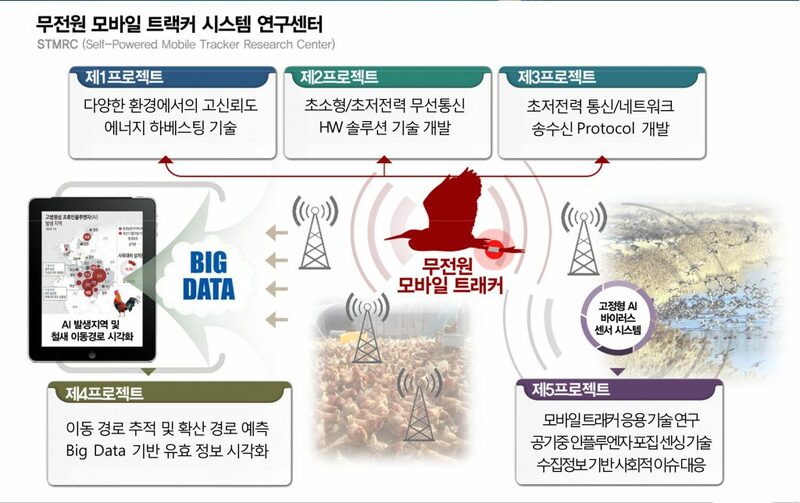 The Self-Powered Mobile Tracker Research Center (SMTRC) at UNIST has recently embarked on a research project to develop a new type of self-charging tracking device, capable of monitoring the migration routes of wild birds. According to the research team, this exciting breakthrough, called Mobile Tracker will be small enough to attach to lightweight birds and is expected to provide an early warning of potential bird flu outbreaks. The center has been also selected for 2017 ITRC Project and will receive a total of KRW 4.5 billion in funding for the next six years. Under the direction of Professor Franklin Bien of Electrical and Computer Engineering at UNIST, the center aims to develop fundamental technologies to build a nationwide self-powered location tracking system that can carry out virus detection and information delivery, simultaneously. The existing electronic tags are still too large to be worn by the majority of migratory birds. More lightweight tracking devices are available, but they tend to have a very short battery life to be suitable for tracking many birds. Besides, the tagged ones must be recaptured for a battery replacement after their initial deployment. Mobile Tracker is said to be a major improvement because it uses smaller, less intrusive tags that are less than one centimeter in length. 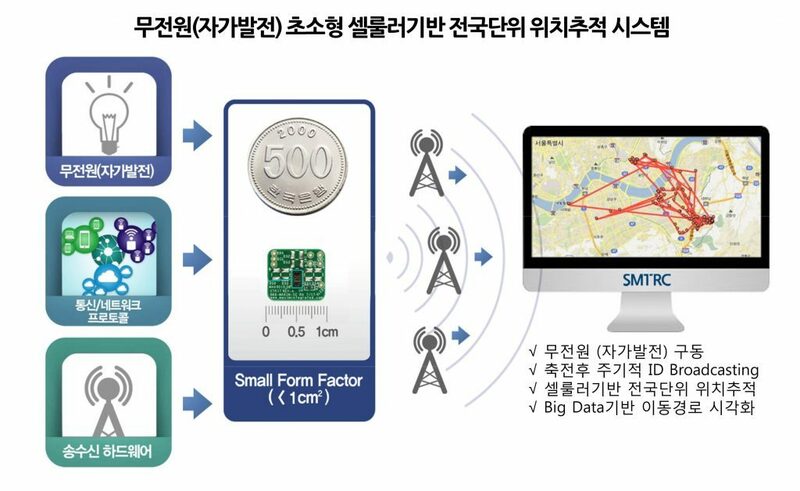 It has also gotten much media attention as a technology to lead a global market, as it can be applied to various location tracking systems. Through their new tracking system, the captured and monitored wild bird migration data will be transferred to the server via data communication module. Using data visualization techniques, it is possible to compile the vast amounts of data into a risk map to batter understand and predict at-risk areas of outbreaks. Technologies, involved in this project include energy harvesting technology, wireless hardware solution, communication/network technology, embedded analytics & big data visualization, as well as virus sensor. With the help of Mobile Tracker, we can effectively facilitate an effective response to infectious viruses, such as MERS or SARS. 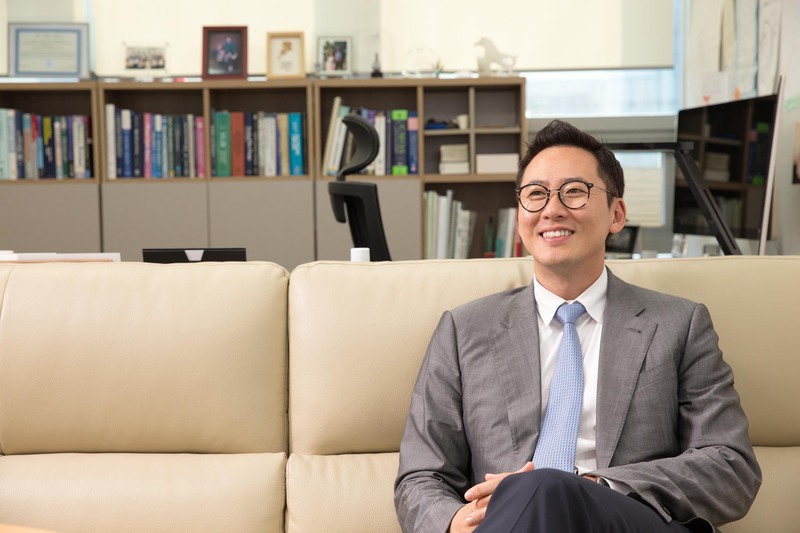 “Fundamental technologies, developed through the project will be applied to various areas in the field of information technology (IT), including real-time logistics tracking and missing-child prevention services,” says Professor Bien. The IT Research Center (ITRC) is a project that aims to develop core IT technologies and to educate advanced research manpower in the field of IT. Started in 2000, this project has supported 47 ITRC from 27 universities. Annually 3200 graduate students, 500 professors, and 500 researchers from industrial firms are joining research activities in the ITRC.